A lavish sequel to 1937's celebrated film biography Victoria the Great, this sumptuous historical epic once again recounts the life and reign of Queen Victoria – this time in glorious Technicolor. 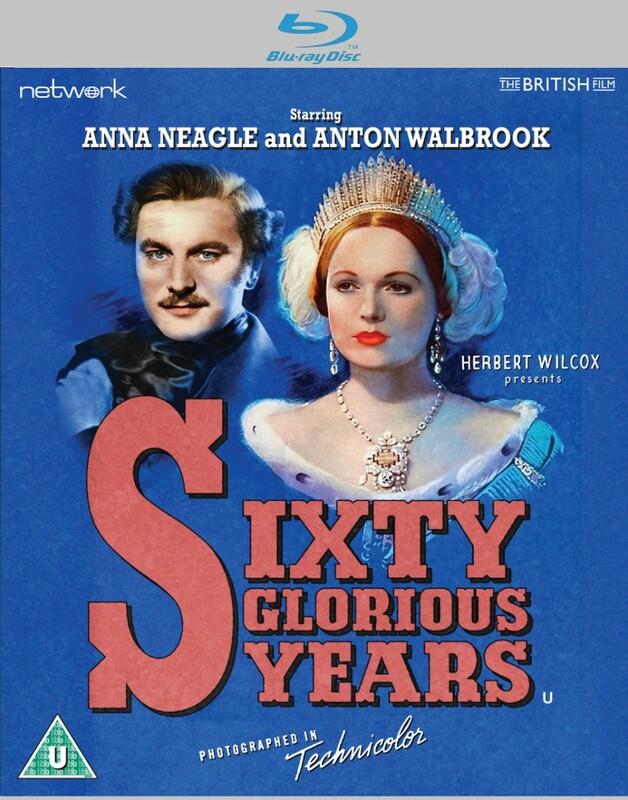 Given unprecedented access to the royal palaces, director Herbert Wilcox re-casts Anna Neagle as Victoria and Anton Walbrook as Prince Albert in a film that again met with worldwide acclaim. It is presented here in a brand-new High Definition remaster from the best available film elements, in its as-exhibited theatrical aspect ratio. Beginning in 1840 with her marriage to Prince Albert against a backdrop of discontent and with revolutions raging across Europe, the film shows key events and relationships during Victoria's reign, during which – with the counsel of her 'angel', Albert – the occasionally capricious queen won the deep affection of her people and redefined the role of the monarchy.